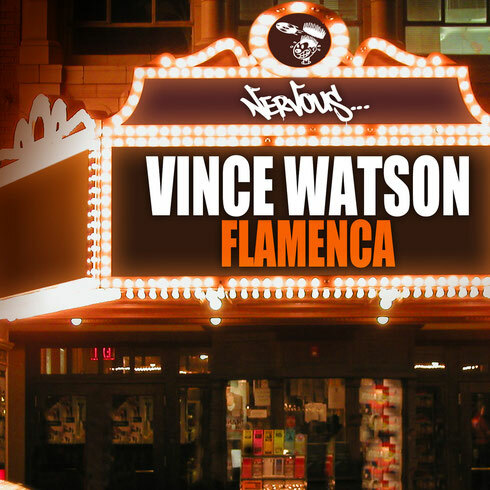 Fresh off the back of ‘Eminesence’ on Yoruba, which was supported by the likes of Francois K, Roy Davis Jr, Mr G and Butch, Glaswegian producer Vince Watson lines up his Balearic single ‘Flamenca’ for New York label Nervous. Besides Yoruba, last year alone saw the producer release on Cocoon, Planet E, Poker Flat and Ovum – the latter of which was the label’s 250th release. Vince is also a live act and tech fanatic, owning his own custom Roland equipment, he is set to host a live TED Amsterdam appearance come winter. In this outing, he delivers a single named ‘Flamenca’ on Nervous NYC. 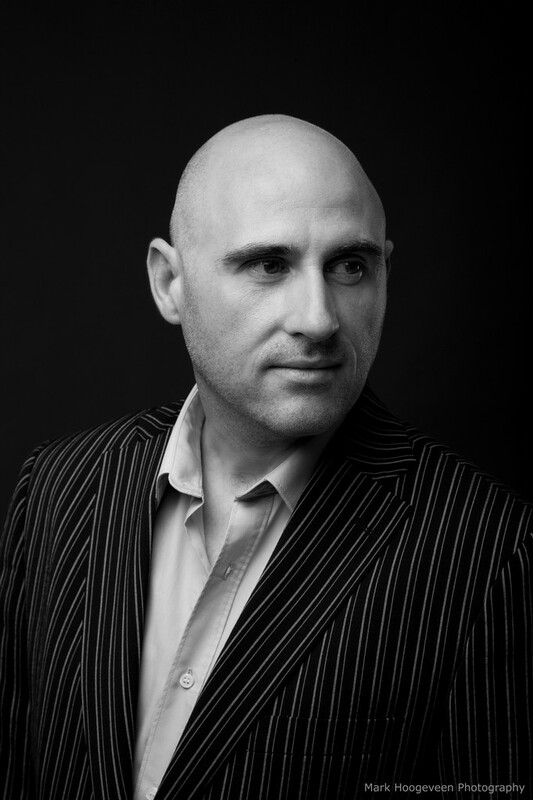 Rhythmic percussion joins jazzy chords whilst atmospheric strings add an extra element of depth. Before long, animated keys take centre stage creating an upbeat vibe whilst an indulgent bassline assists in generating a track perfectly apt for the summer season.